Winfield, Elf: racing aficionados might not even know what these two companies make (cigarettes and petrol as it happens, obviously not to be enjoyed together) but they will instantly recognise the names as sponsors of two iconic French racing schools, responsible for launching some of the best-known careers in motorsport. France has always recognised the need for a strong basis at the grass roots of motorsport, and that’s why there has traditionally been a healthy contingent of Gallic drivers. 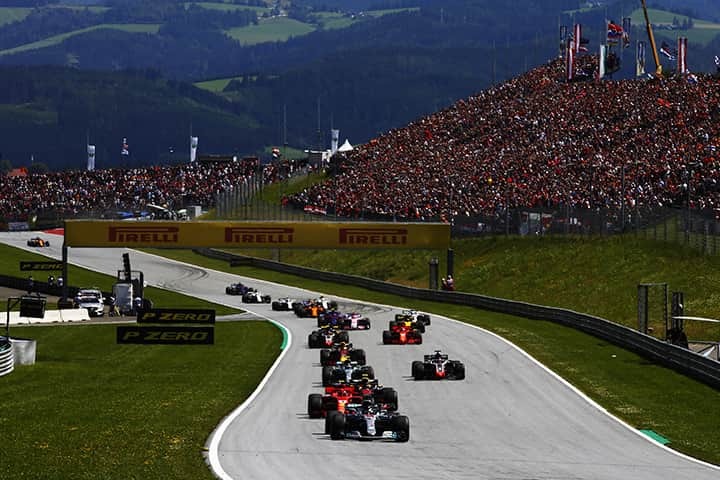 Not necessarily in Formula 1 recently (although Romain Grosjean and Charles Leclerc might be considered as honorary Frenchmen: Grosjean is sometimes Swiss and Leclerc is purely Monegasque) but in sports cars and rallying, French is almost the lingua franca. And in any case, the drivers who have passed through these schools haven’t all come from France. The idea behind most of these schools is relatively proven: drivers pay for a short, intense, residential course and the ‘winner’ is selected through a series of tests, going on to benefit from a financial prize and the fruits of their fame. Think of it as a reality TV show, minus the cameras. 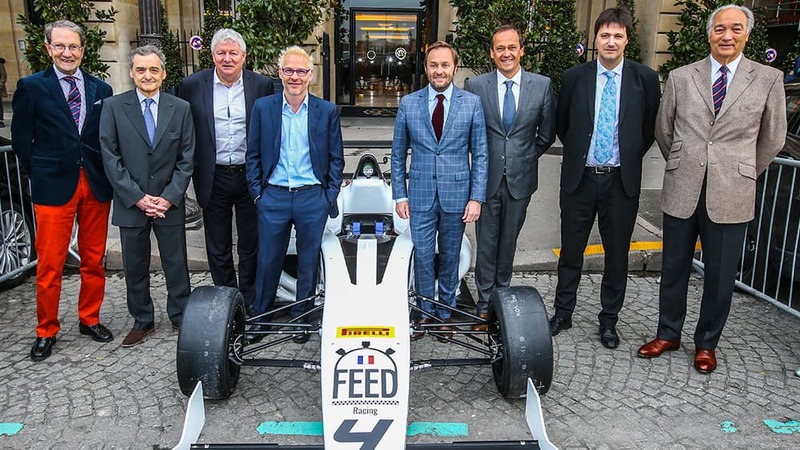 The latest programme to put this theory into practice is the Feed France racing school, recently launched by by 1997 Formula 1 World Champion Jacques Villeneuve (himself a graduate of the famous Jim Russell racing school) and sports car driver – as well as former F1 test driver – Patrick Lemarié. They will base the school at the Magny-Cours circuit in central France and personally supervise the instruction, which will be carried out using Formula 4 cars. In total, there will be three five-day sessions this year (in April, July and August) costing 11,500 Euros each. Out of a maximum 96 possible drivers, a final five will be chosen, with one winner selected each year in November – who will then go on to receive a fully-funded drive in Formula 4 next season: more details to follow. 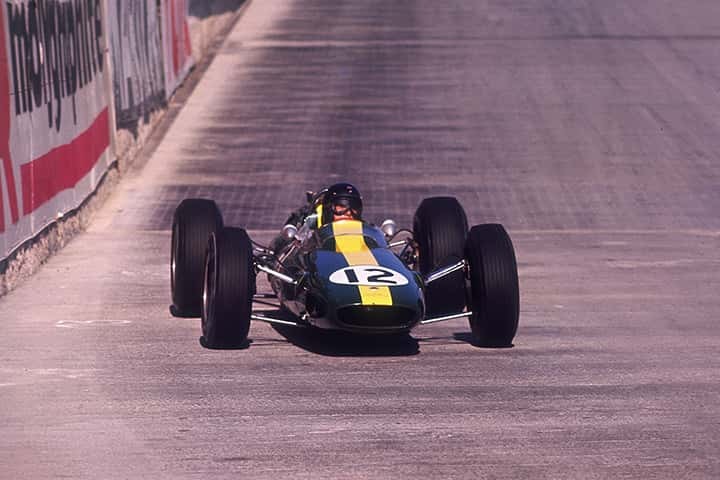 Eligible drivers need to be aged between 14 and 20, with no previous single-seater experience. Pirelli will provide all the tyres, just as it does for a number of Formula 4 series all over the world, providing continuity. 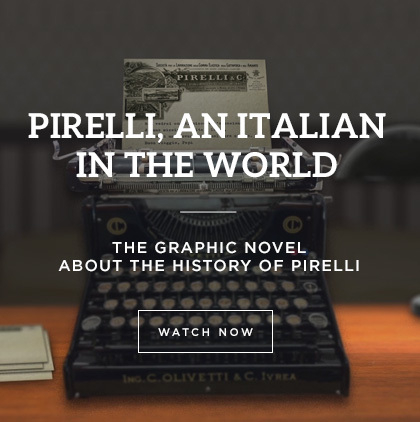 This means that Pirelli’s ladder of talent extends all the way from the very grass roots of the sport – a driver’s first taste of single-seaters – right to the pinnacle of Formula 1. There’s a unique opportunity out there for someone, as the right person might need to spend less than 12,000 Euros to get to Formula 1, never having even sat in a single-seater car before. And Pirelli will be there for every lap of the way.